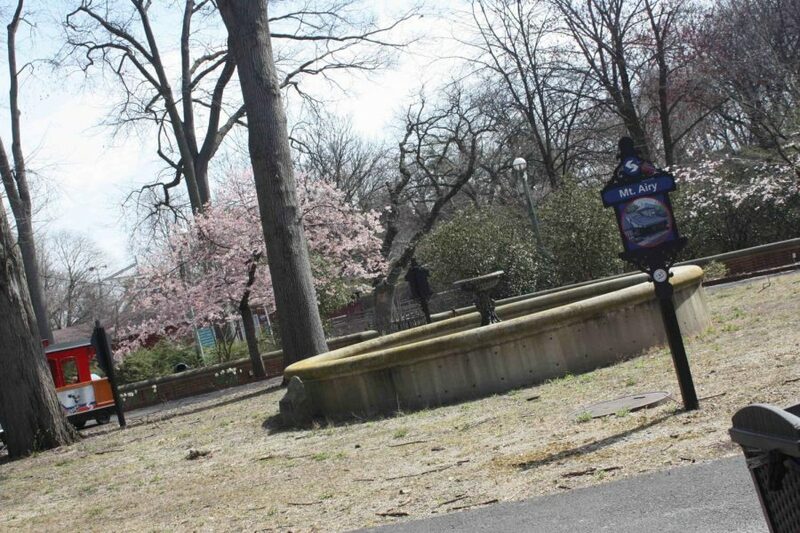 The Philadelphia Zoo is not only home to many interesting animals, but visitors too. 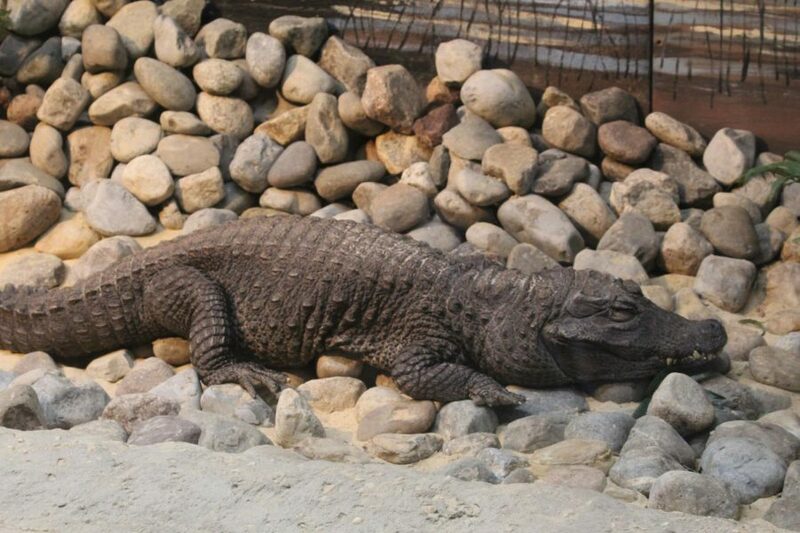 One small family with an intriguing story shared their experience at the zoo this past Friday, April 13. The Delgard family, Rose and her three year old twins, Anthony and Brielle are originally from Richmond, Virginia, but they came to Havertown to visit Rose’s parents for a small vacation. “It’s hard being so far away from my parents, but moments like this, when I can bring my family together, are worth the long trip,” said Rose. The Delgards took advantage of the summer weather as did most families last Thursday and Friday and decided to make a trip to the Philadelphia Zoo. The Delgard children spent an exceptional amount of time admiring the flamingo pond, “I love flamingos!” said Brielle. “Pink is my favorite color, that’s why I love the flamingos the best.” Brielle was energetic and verbal, whereas Anthony admired in silence, clearly mesmerized by the beauty of the flamingo. “I don’t mind taking our time seeing all the animals because it’s a nice change of pace rather than rushing around like we always do” said Rose. She explained that not having to stick to a schedule and simply taking the time to enjoy the beautiful day with her children is part of what made their trip so special and fun for the whole family. 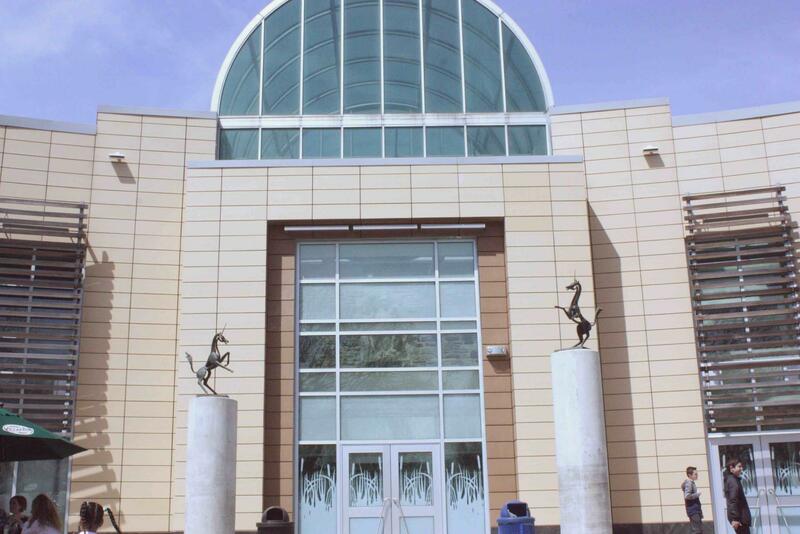 The zoo attracts visitors from all different areas, each one having their own story to tell. Considering the innumerable number of people that enter and exit the zoo everyday, there is so much more to what makes up the zoo than just the animal exhibits. 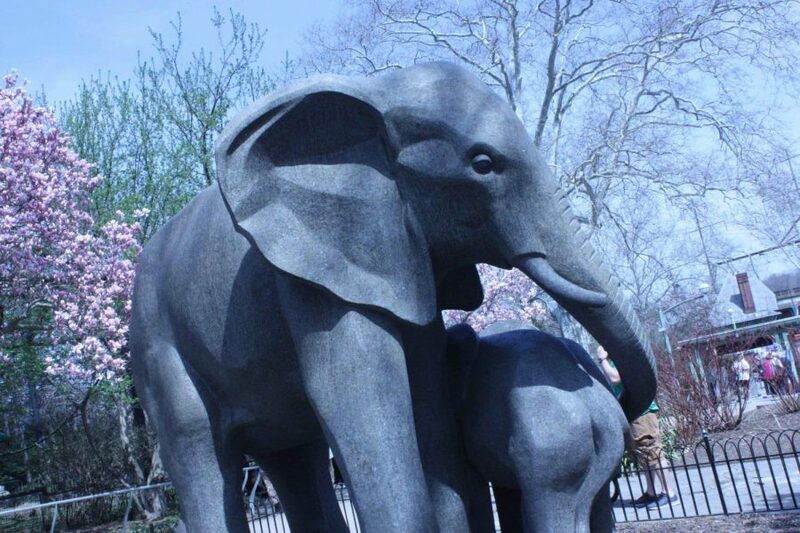 The ability to create a fun atmosphere for people of all ages makes the Philadelphia Zoo a perfect day trip location for families like the Delgard’s. Housed in the small mammal building of the Philadelphia Zoo is one of the zoo’s tiniest animals, the Eurasian Harvest Mouse. Weighing only one fourth of an ounce and approximately six inches long, Eurasian Harvest Mice arrived to the Philadelphia Zoo in 2011 with the vast majority of the colony coming from the Museum de Besancon in France. Due to a very successful breeding program that carried over from France to America, the Philadelphia Zoo has been able to sustain their exhibit over the years, consequently making the Eurasian Harvest Mouse visitor favorite in the Small Mammal House. “I wish I could keep it has a pet. It’s so cute and tiny!” says Mia, a second grade zoo-goer and self-described enthusiast of all animals cute and little. As their name suggests, Eurasian Harvest Mice are indigenous to Europe and Eastern Asia where they live in habitats of fields and grasslands. Their diet of mostly grains and seeds classify them as granivorous, while those mice living at the Philadelphia Zoo are given a grain biscuit daily as well as fruit to enhance dietary diversity. Their exceptionally developed senses allow them to detect even the slightest noises, smells, or movements to escape from potential predators such as weasels, foxes, and owls, and better survive in the wild. They tend to be social and gather in groups, but these social interactions usually end quickly as male mice often begin to fight and ruin the fun. While the detriments of keeping animals in captivity is largely debated, the Zoo points out that the typical wild Eurasian Harvest Mouse lives for about 18 months while those in captivity have previously lived up to 5 years. The Philadelphia Zoo recommends that those wishing to see the Eurasian Harvest Mouse visit the Small Mammal House in the afternoon as this is the time that they are most active. 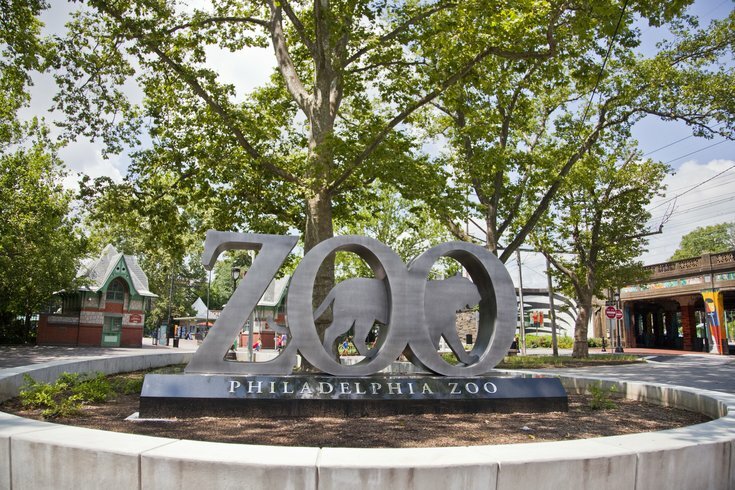 From now until October 31st, the Philadelphia Zoo will be open from 9:30 a.m. until 5 p.m. for visitors to enjoy the Eurasian Harvest Mouse as well as the many other animals that the zoo has to offer. She predominantly photographs families and school groups, but sees a range of people coming and going from a day out at the zoo. Even on a weekday, it seems that the flow of groups is never-ending. She snaps a photo, and the subjects receive a ticket which can be exchanged for a copy of their photo at the exit. She also can be found running the photobooth at the entrance of the zoo, allowing her to interact with more people and produce more sales. Some days, Kyla Ann is allowed to leave work early, giving her time to explore the zoo and photograph the animals, the perfect hobby for a lover of animals. The Philadelphia Zoo boasts a wide array of animals in every shape and size. Take a quick tour of some of our favorites through this photo gallery. Marina Riese has anything but a typical job. 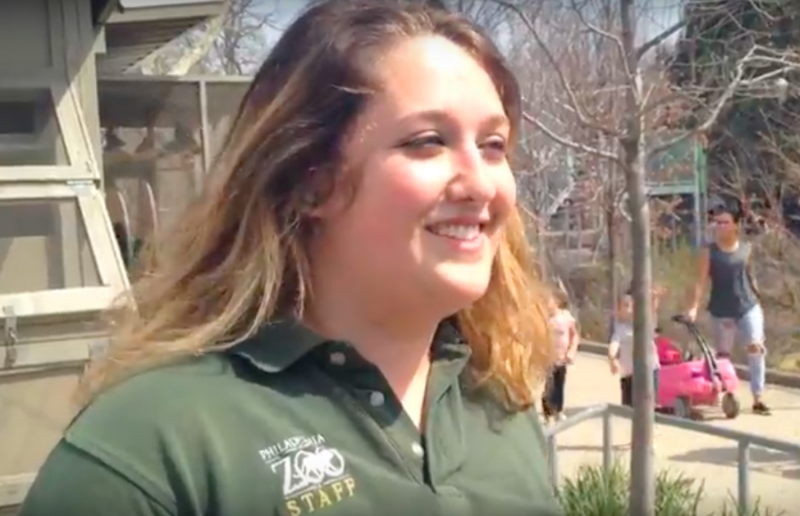 As an educator at the Philadelphia Zoo, Riese is involved in a number of different activities that happen both in and out of the zoo. From a young age, she planned on being a zookeeper to satisfy her love of animals. 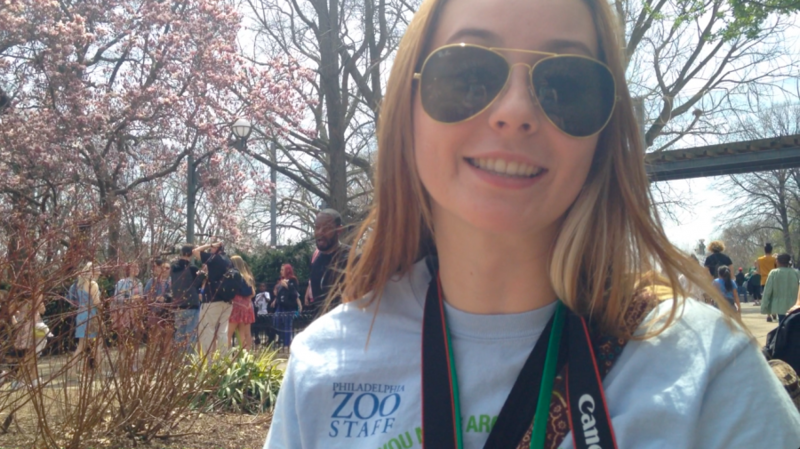 However, after she began her studies at the University of Delaware, she soon realized through an internship at the Brandywine Zoo that her passion was not only with animals, but with people as well. She says that she “want[s] people to think about what they can do to save animals.” At five years old, Riese’s dreams of being a zookeeper were pushed to the side so she could fulfill her new dream of working with both people and animals on a daily basis. While receiving her undergraduate degree in Wildlife Conservation at the University of Delaware, Riese learned about different animals from across the world, but her studies focused mainly on those in North America. She learned many different bird calls—and had to do them for an exam—then used her research to go out into the wild and put her knowledge to work. 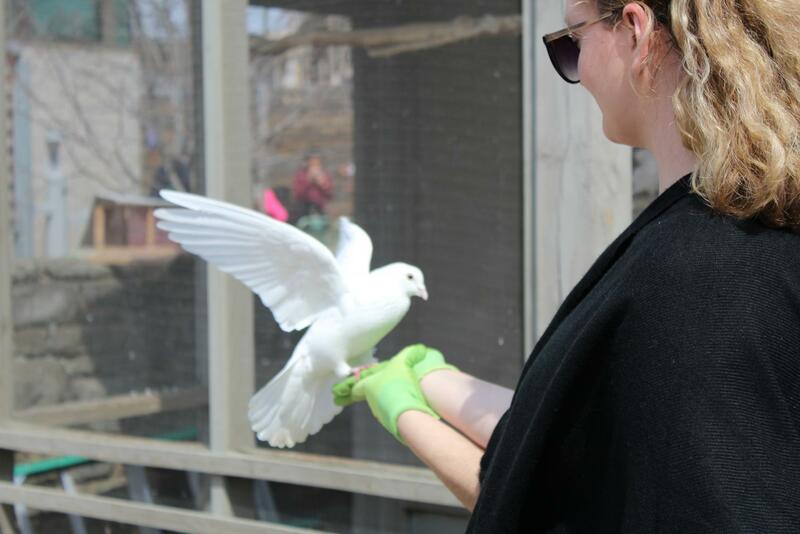 Riese studied abroad in Tanzania to broaden her understanding of animals, especially in their natural habitats, and took this experience back with her to the United States to strengthen the work that she would come to do in her future careers. Now, she is going back to school to get her master’s degree so she will be able to incorporate more education into her daily work. Riese helped trained pigeons land on our hands. When visiting the Bird Valley at the Philadelphia Zoo, one of the most popular birds you will find is the Flamingo Exhibit. These birds are initially found in the Caribbean Islands, Northern coast of South America, Galapagos Islands, and the Yucutan Pennisula. The exhibit contains seventeen vibrantly colored flamingo’s that draw the attention of kids and families. There are eight male flamingos and nine females. They can be distinguished by gender from the tags on their legs. Males have a band on their right leg and females have a band on their left leg. The vibrant pink color of the Flamingos comes from the food they eat, which includes pink shrimp, algae, and tiny mollusks. “Well we both have daughters, and we thought they would be interested in seeing their pretty colors. 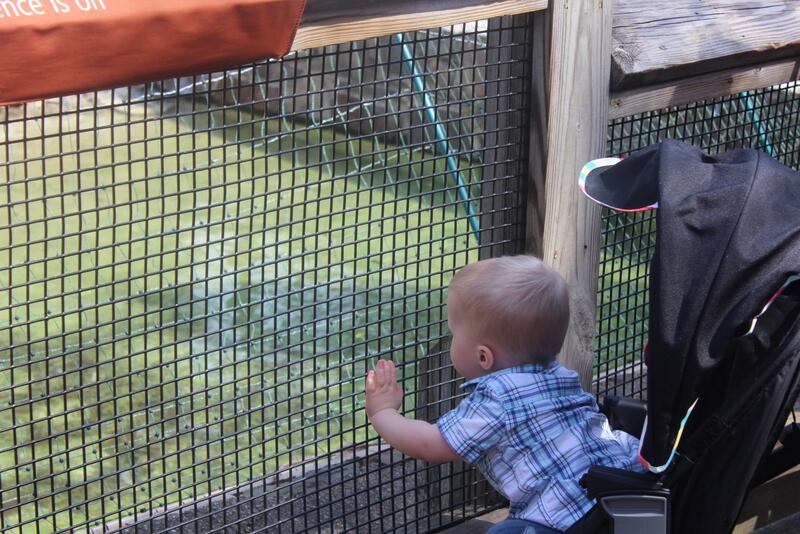 They really like the birdies,” said a zoo visiter. By visiting the exhibit, each person can leave with a basic understanding of the life of a Caribbean Flamingo. The tourist were able to visually see the birds conduct different actions such as Head-flogging, Wing-salute, Twist-preen, and Marching. The Wing-salute grabbed the attention of the people, as the bird spread open its wings to the side and held the position for everyone to see. 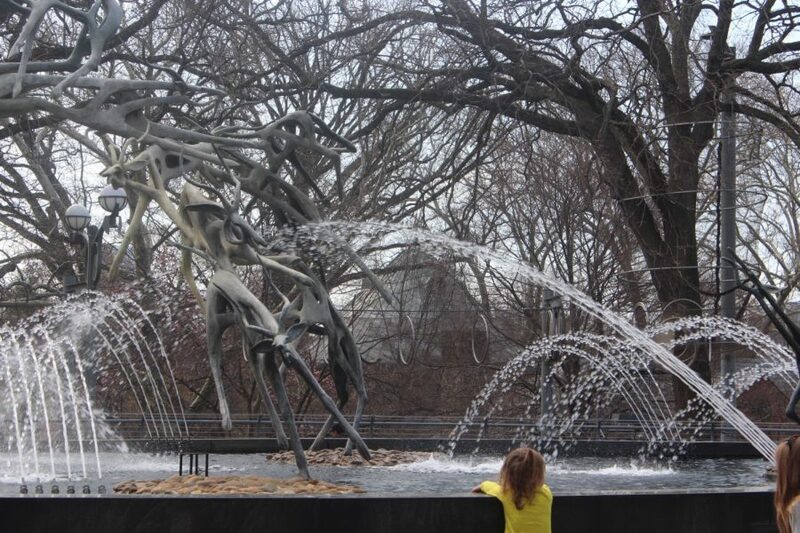 “My favorite part was definitely when the flamingo spread its wings, I’ve never seen something like it before and my kids thought that it was really cool. I was able to get a picture of it too,” said Gregg McCallister. Flamingos are typically found in shallow saltwater lagoons and lakes. Within their exhibit at the zoo, half of their home is greenland, leaving the other half to be shallow water and marshy land. Most of the Flamingos resided along the edges of the water while the others rested in a twist-preen on one leg. Among Bird valley, the Caribbean Flamingo exhibit at the Philadelphia Zoo is one of the most popular. With their vibrant and fun appeal, they bring the tropics to Philadelphia.